Lot of 25 BCW Pro 8-Pocket Pages. Hand counted from new stock (no retail packaging included). 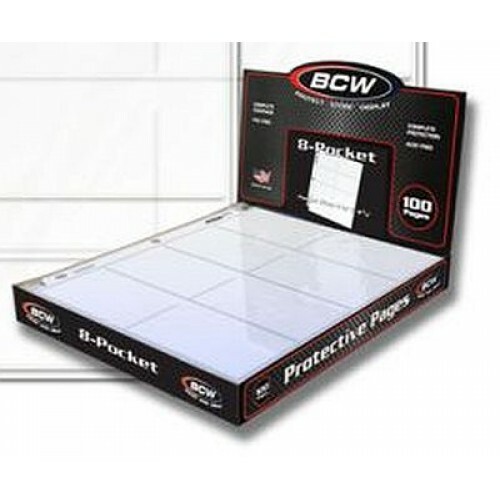 Do you have any questions about Lot of 25 BCW Pro 8 Pocket Trading Card / Coupon Album Pages?